Romance literature is a popular genre, but there still aren’t many Indigenous writers working in the genre. Ojibway writer Maggie Blackbird has always been a fan of romance novels, and recently wrote her first novel, Blessed. Romance literature is a popular genre, but there still aren't many Indigenous writers working in the genre. 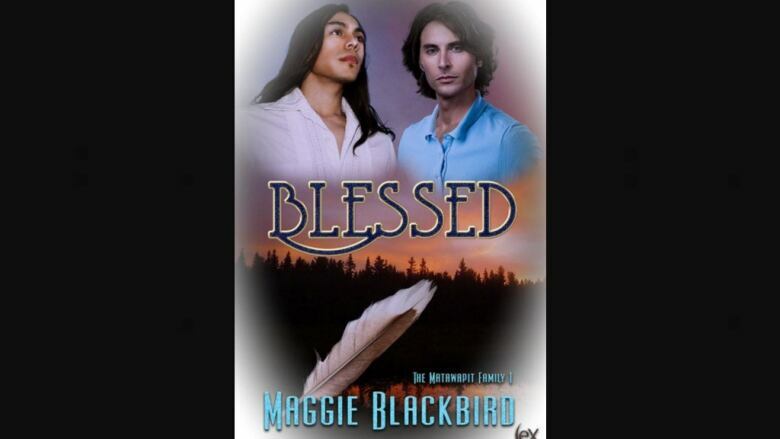 Ojibway writer Maggie Blackbird has always been a fan of romance novels, and recently wrote her first novel, Blessed. 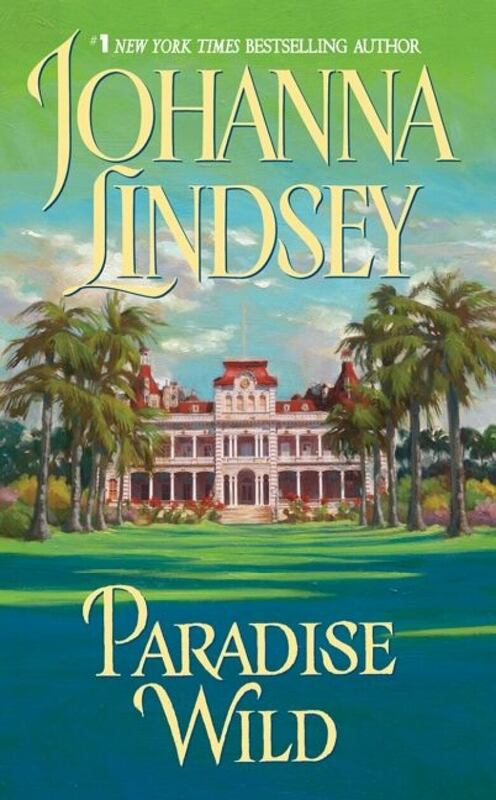 "I first read [a romance novel] when my older sister gave me her copy of Paradise Wild by Johanna Lindsey," said Blackbird. "I was maybe 12, and I just remember really enjoying it." That book started a lifelong love of the genre, which she blogs about in addition to now being a writer herself. Over the years, Blackbird has seen how the genre has transformed. "Most of the time there was a formula, authors had to stick to what the publishers wanted, where [the female characters were] adopted, or held against their will, or are being forced into a marriage," said Blackbird, who added that style of novel is often referred to as a bodice ripper. "Now it's evolved to where [the female characters are] making [their] own decisions." Blackbird's book, Blessed, focuses on the love story of Emery, a mixed-blood Catholic seminarian who struggles to choose between the church and his love, Darryl, who is trying to bring down the church in the community. The story is set on a Northern Ontario reserve, a setting Blackbird chose because she has never seen a romance novel placed in that type of setting. "There's a lot of romance on reserve, I always thought, 'well why not? Why not tell our stories at the community level of how we live and what we do,'" said Blackbird. As the genre continues to evolve, Blackbird hopes to see more diversity on the pages of romance novels. "What I see now is people of all different races, all different cultures are portrayed in romance, and there's a lot of that going on right now," said Blackbird. "It's becoming quite diverse now, more so than what it used to be for sure."